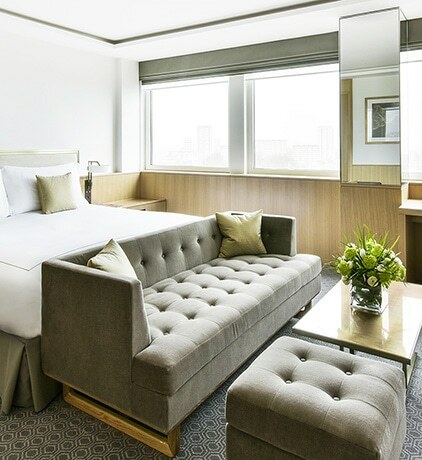 The ideal option to accommodate up to 3 guests; our spacious Superior Deluxe Corner rooms provide that extra level of relaxation and charming panoramic views of the famous London skyline. 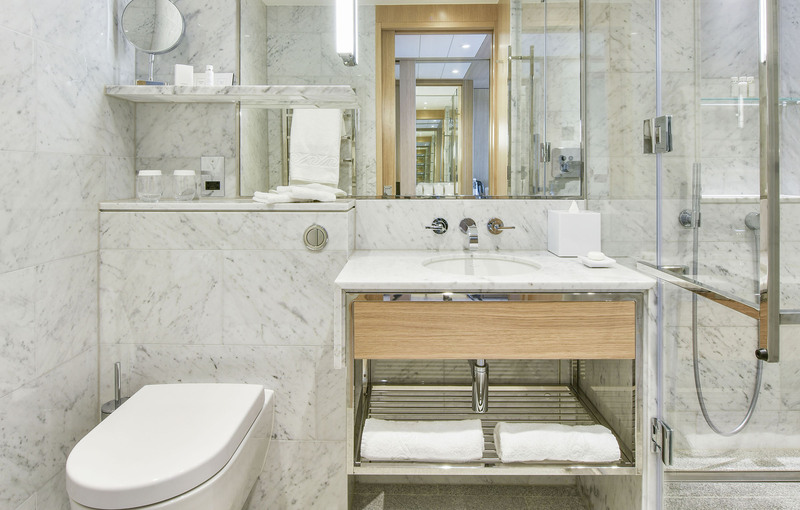 You’ll find all the luxuries and amenities at hand including a smart TV, USB hub and working desk along with sofa and lavish wet-room style bathroom. 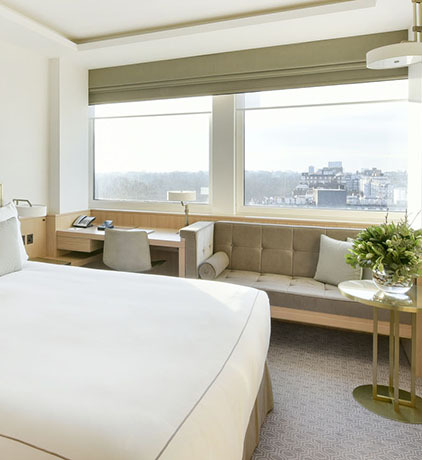 The perfect option for a family of 3; our spacious Superior Deluxe Corner rooms provide that extra level of relaxation and charming panoramic views of the famous London skyline.